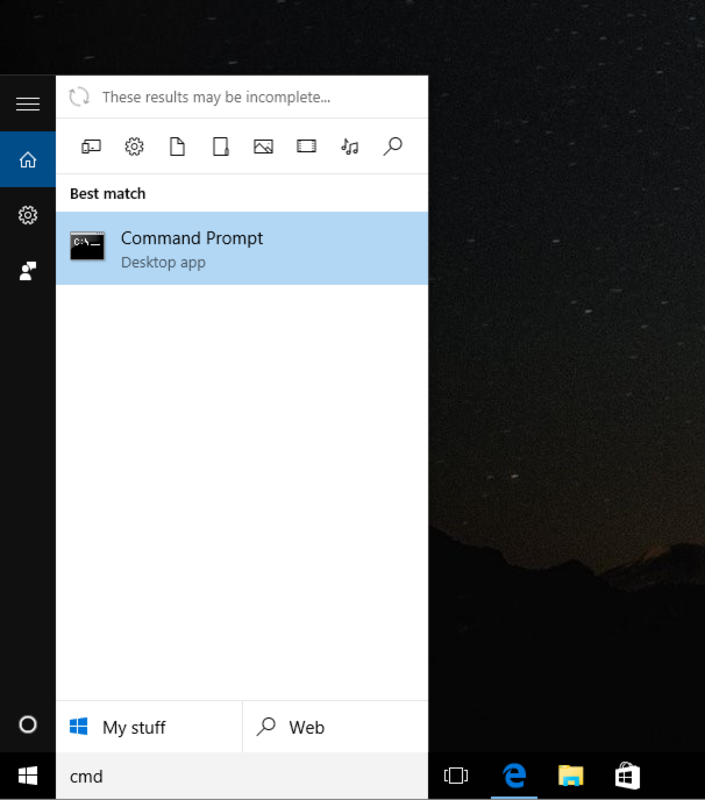 In this best-practice guide we discuss step-by-step how to manually install ReportServer on a freshly set-up Windows 10 box. If you would rather use a preconfigured installation package, have a look at the Bitnami ReporServer stack available from our download page. 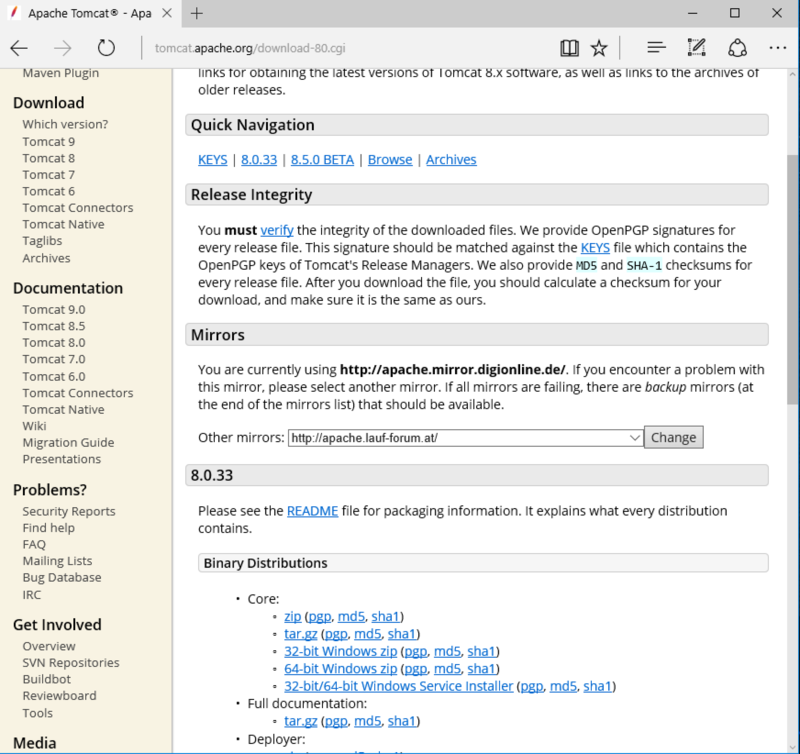 The instructions in this guide are valid both for ReportServer Community Edition and for ReportServer Enterprise Edition (see here for a detailed comparison). ReportServer is a database backed Java web application. In order to install ReportServer we additionally need to install Java, a servlet container (in this guide we choose Tomcat) and a database (in this guide we choose MariaDB). Thus, a high-level overview of an installation of ReportServer consists of the following steps. The binaries for ReportServer Community Edition are available from SourceForge. On SourceForge look for Files and then the bin directory. Beneath the bin directory you should find directories for the various versions of ReportServer. At the time of writing, the latest version is ReportServer 3.0.6 Download the latest version (the file should be named RS followed by the version number and the build number, followed by reportserver.zip). For example, RS3.0.6-6007-reportserver.zip denotes ReportServer version 3.0.6 build number 6007. To obtain a trial version of ReportServer Enterprise Edition go to our download page and look for Binaries. Download ReportServer (either enterprise or community). We will get back to this shortly. For a smooth experience it is best to install Oracle Java. 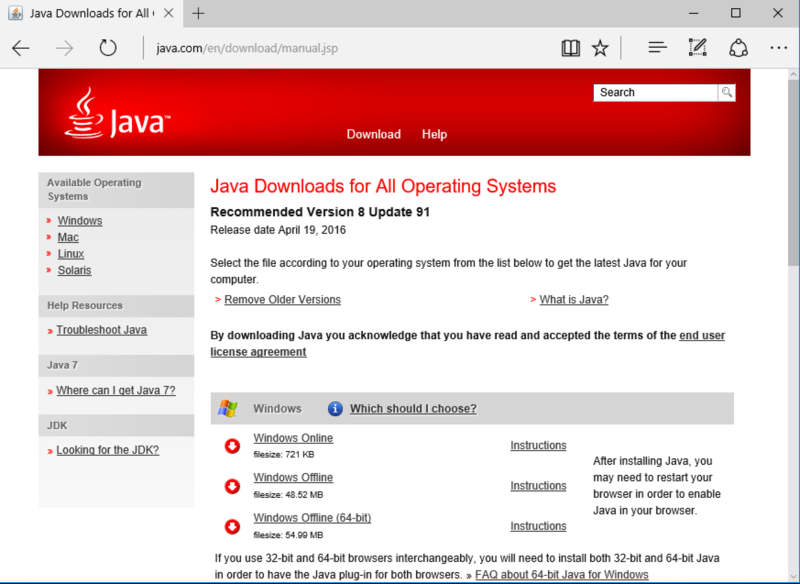 You can download Java from http://www.java.com. If you are running on a 64-bit Windows (which is highly recommended when using ReportServer) you should ensure to download the 64-bit version of java. 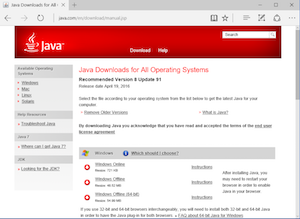 To see a list of all the available versions navigate to See all Java downloads or directly go to http://www.java.com/en/download/manual.jsp. 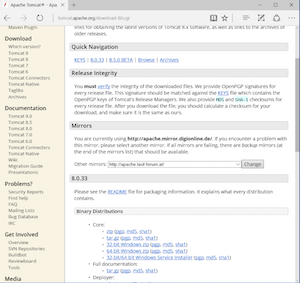 There you should find a Windows Offline (64-bit) download. Download the installer. Once you have downloaded the installer, run the installer and follow the instructions. Oracle decided to bundle some of the Java downloads with the Amazon Assistant. When asked whether you want to install the Amazon Assistant make sure to deactivate the checkbox. This is not necessary. If so, you have successfully installed a 64-bit Java. 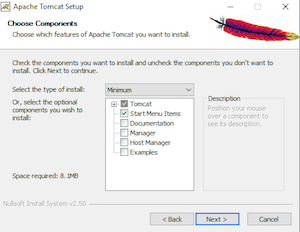 Let's proceed with installing Tomcat. 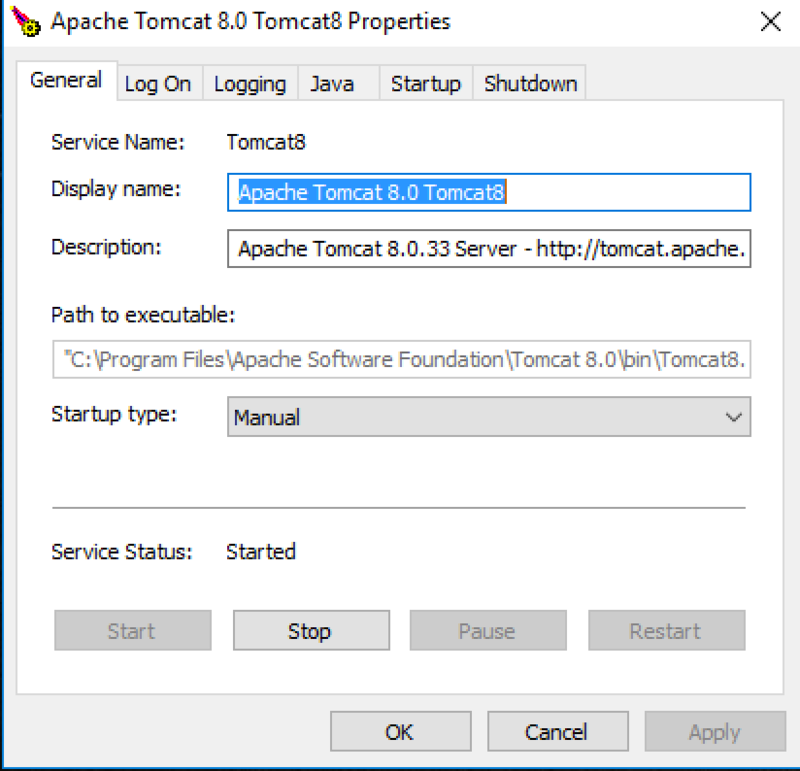 In the following we install Apache Tomcat a web application server that is well suited to run ReportServer. 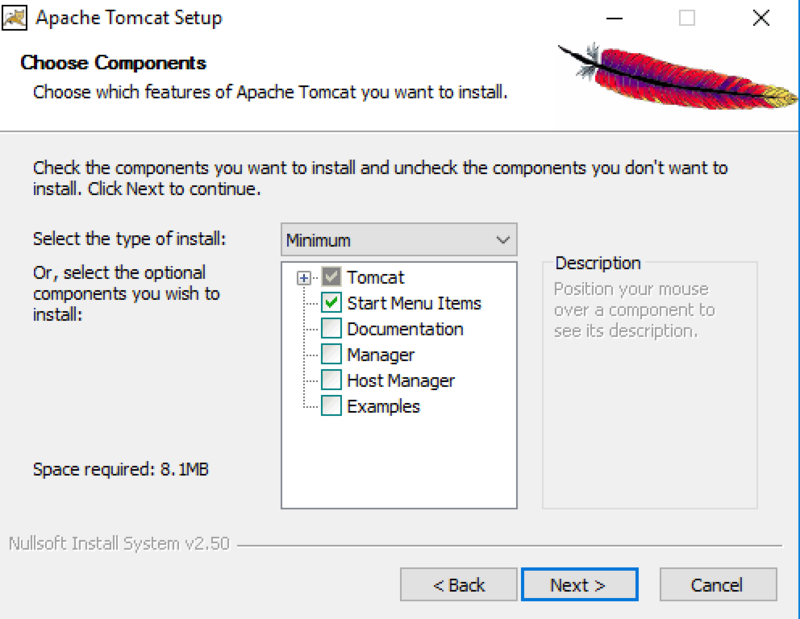 We will install Tomcat in version 8. The easiest is to install the 32-bit/64-bit Windows Service Installer. You find the download page in the left navigation. Once the installer is downloaded, run the installer and follow the setup. You will be asked to choose the Components for the installation. 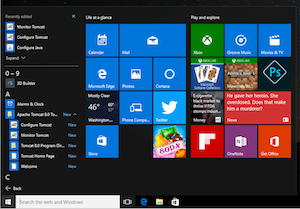 Here choose the Minimum setup which consists only of the Start Menu Items. In the next step you can adapt Tomcat's basic configuration, to locate the installed Java JRE and to define the installation directory. The default values are usually fine so simply proceed. Once the installation has finished you are asked whether to start Tomcat. For the moment we do not yet start Tomcat, so disable the checkbox and hit Finish. The first one tells ReportServer that we are using an external configuration directory which will be C:\Program Files\reportserver. The second property tells Tomcat (and ReportServer) to use UTF8 encoding by default. As for the memory setting, set the initial memory pool to 512 MB and the maximum memory pool should be set to at least 1.5 GB. Click on Apply and then OK to close the configuration. 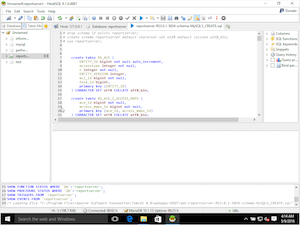 Next step is to install a database. 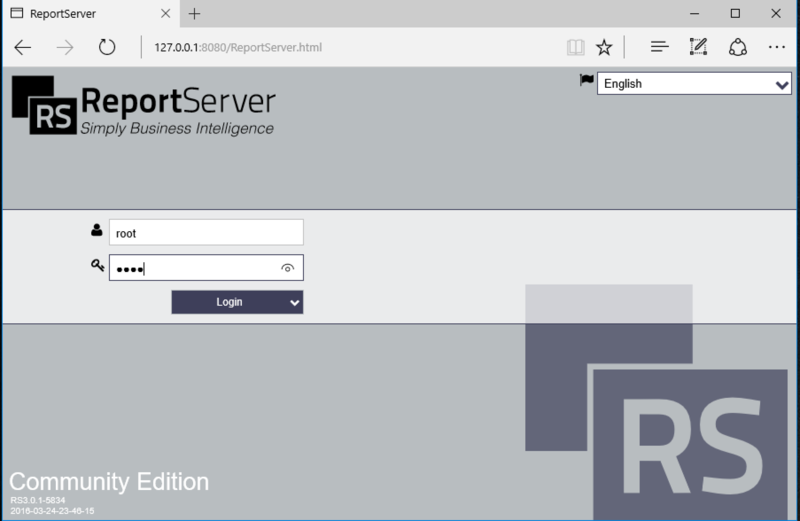 ReportServer can be installed on DB2, MariaDB, MySQL, Microsoft SQL Server, Oracle or PostgreSQL. Here we choose MariaDB. 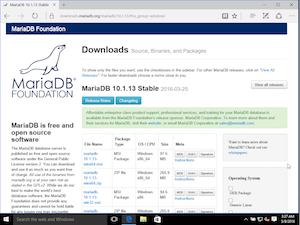 You can find current installers for MariaDB on http://downloads.mariadb.org. Choose the latest stable version (at the time of writing 10.1.13) and download the corresponding 64-bit installer. Once downloaded, run the installer. 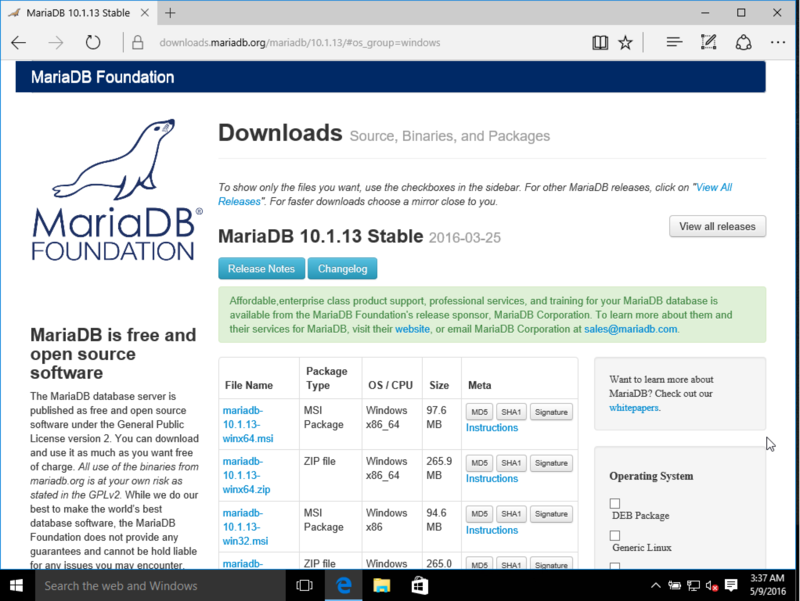 Note that Windows may regard MariaDB as an Unknown Publisher in which case it will ask you twice whether you want to run the installer. Hit Run anyway to continue and follow the setup steps. 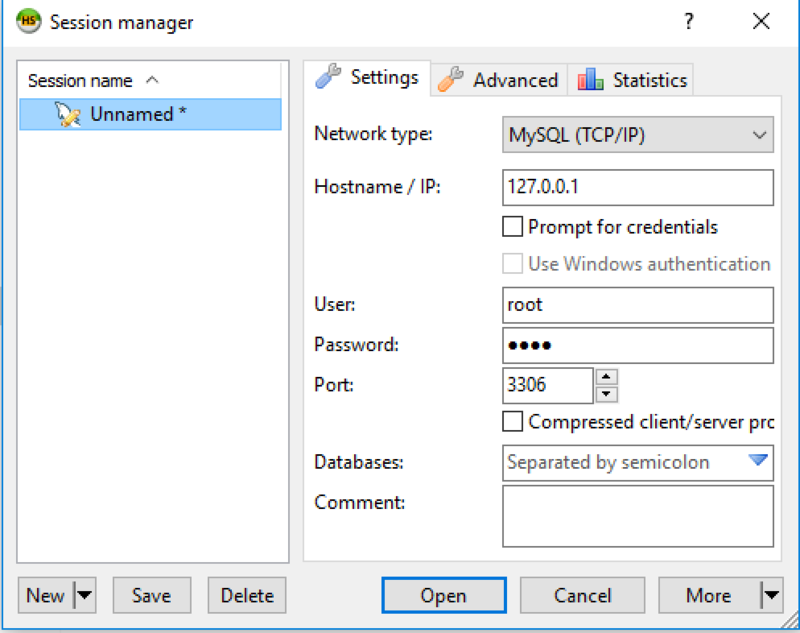 Most of the standard options are fine so the only thing you need to change is the root password and you should select the checkbox next to Use UTF8 as default server's character set. The UTF8 option is on the bottom of the same page as the password. MariaDB comes with a copy of HeidiSQL which provides a front end to the database. Once the installation has finished, open HeidiSQL and create a new Session. Choose user root and the password that you provided during the installation and hit Open. You should now see your database. To create the database for ReportServer, move the mouse to the left (Database) panel, right click and choose Create New -> Database. As name we choose reportserver and hit OK.
We will come back to the database in a bit to create the ReportServer tables. You may also want to create an additional user to be used by ReportServer that only has the privileges to work on the freshly created reportserver database. For the purpose of this guide, we assume that ReportServer will also use the root user. Now that we have Tomcat and MariaDB set up, we can install and configure ReportServer. Let REPORTSERVER.zip denote the zip file that we downloaded in the very first step. Unzip the file. Here you should find a folder webapps that contains a single folder called ROOT. Remove the ROOT folder. Now move the extracted ReportServer folder into Tomcat's webapps directory and rename it to ROOT. Within the ROOT folder you should now have amongst others a folder called ddl and one called WEB-INF. The lib directory can hold additional jars (for example, additional JDBC drivers). 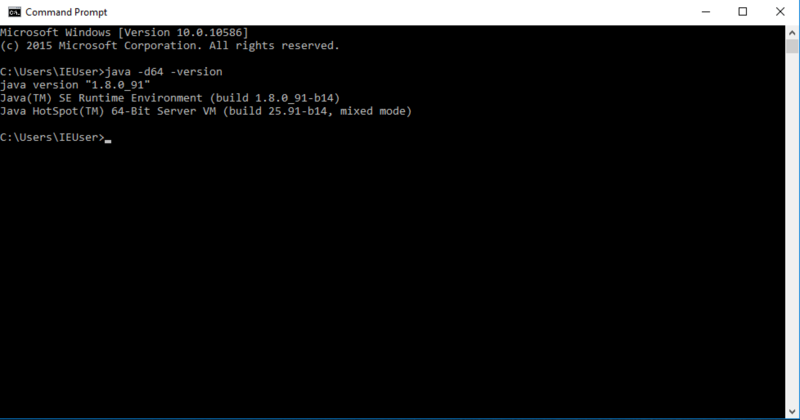 The config directory can hold internal configuration files. For further information about the config dir see the chapter on the configuration dir in ReportServer's Configuration Guide. Copy the files to C:\Program Files\reportserver and rename the file persistence.properties.example into persistence.properties. This file holds the database configuration which we setup next. 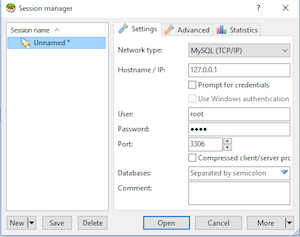 For this open the file persistence.properties with a text editor (if no proper editor is installed try Notepad++ which is freely available from https://notepad-plus-plus.org/) and set up the following connection parameters (replace the password with the password you chose during the MariaDB installation). 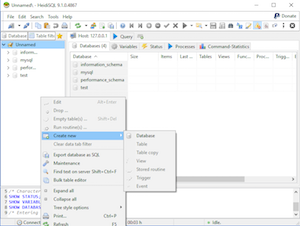 Besides a CREATE script there is also a DROP script, if you wish to clean up the database. To set up ReportServer's database again open HeidiSQL and a connect to the reportserver database. Select the database by double clicking in the left panel on the reportserver database. 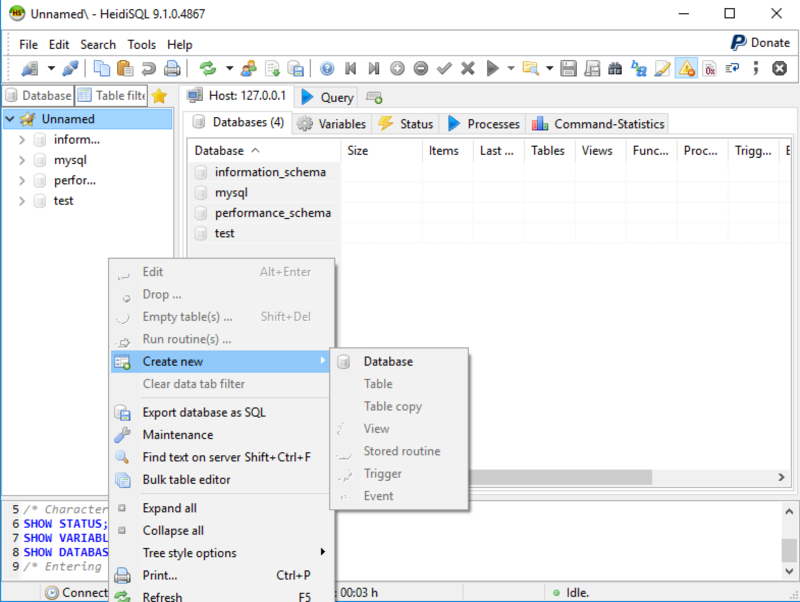 Next chose Load SQL file from the File Menu and select the reportserver-VERSION-schema-MySQL5_CREATE.sql file. 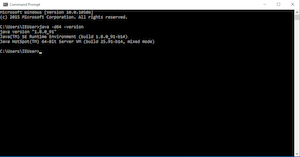 Once the file is loaded you should see the file in within HeidiSQL. 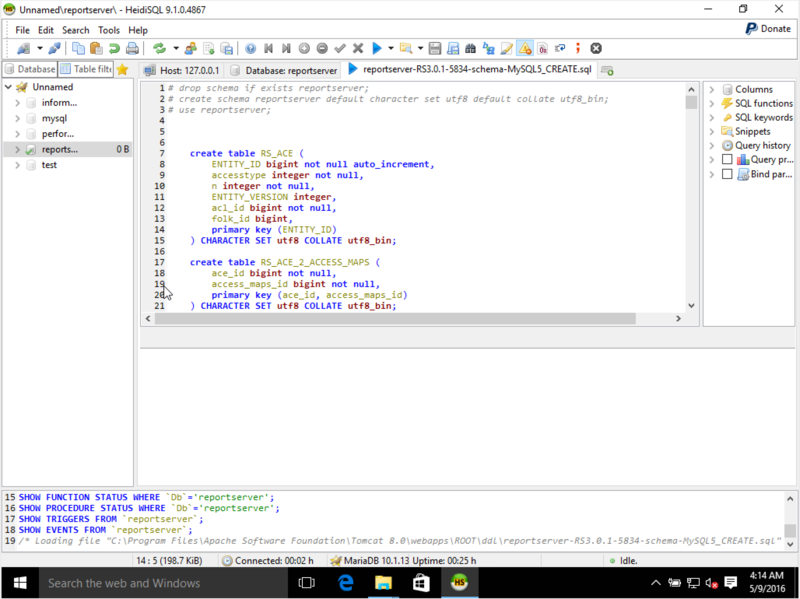 Hit F9 (or select the blue play button from the toolbar) to run the script. Wait for the script to finish (this can take a few seconds). Once finished you can close HeidiSQL. If you are not installing on MariaDB make sure to call commit to commit the inserts at the end of the DDL. 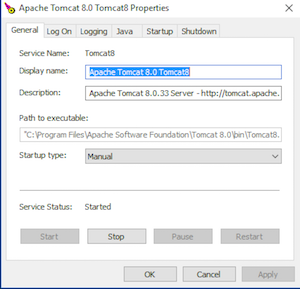 By default, Tomcat will write its log entries into a file called catalina.out, which not only contains ReportServer specific entries but anything that involves Tomcat. 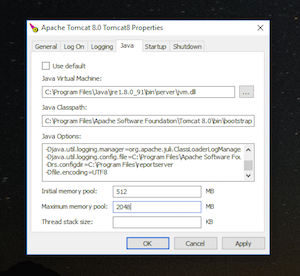 To have a ReportServer specific log file, edit the file C:\Program Files\Apache Software Foundation\Tomcat 8.0\conf\logging.properties. Note that this step is optional and can be skipped in which case the standard Tomcat log structure will be used. 09-May-2016 04:21:31.846 WARNING [localhost-startStop-1] net.datenwerke.rs.configservice.service.configservice.ConfigServiceImpl.getConfigFailsafe Configfile scheduler/scheduler.cf could not be loaded. Default values are in effect. 09-May-2016 04:21:31.846 WARNING [localhost-startStop-1] net.datenwerke.rs.configservice.service.configservice.ConfigServiceImpl.getConfigFailsafe Configfile exportfilemd/pdfexport.cf could not be loaded. Default values are in effect. 09-May-2016 04:23:22.299 INFO [Thread-12] net.datenwerke.rs.core.service.jarextension.hookers.ReportServerExtenderHooker.initialize Start loading ReportServer extensions. and log in to ReportServer via user root with password root which ReportServer created on the first start.